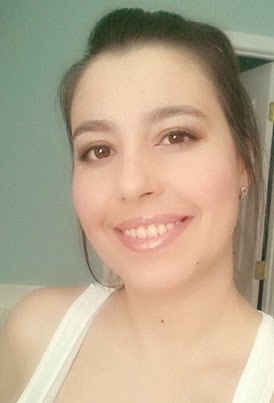 MyMemories Blog: Meet today's Daily Designer.....Samal Designs! 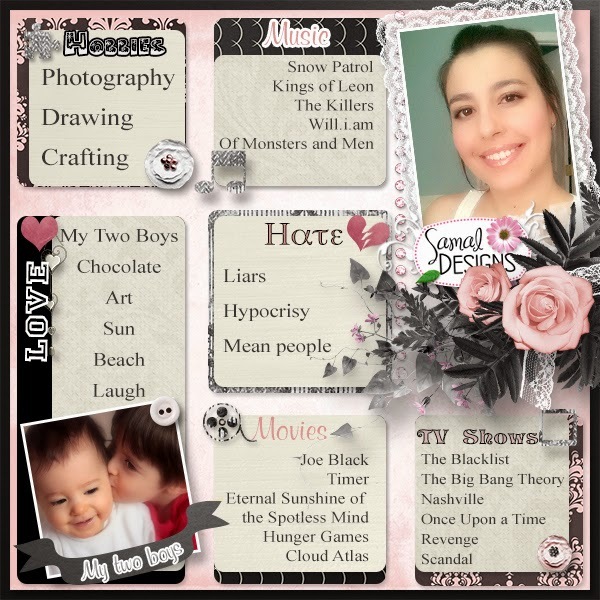 Meet today's Daily Designer.....Samal Designs! It's always hard to know where to start when talking about myself. I'm more of the listening kind. Not a big fan of talking about me. But I'm sure you're a little curious or you would not be reading this, so here it goes. I really started digital scrapbooking in 2009. I knew it before but lack of subject, I only made a page or two before then with my dog pictures. A cute little chihuahua named Shanya. With my son's birth in June 2009, I was looking for ideas to create a nice christmas card combined with a picture of him. Not only did it work nicely but I was totally hooked. Next goal was to make my son's album. I joined then some forums to improve my skills and learn a maximum about this new artistic passion of mine. I must say, artsy things are king of my thing. As you'll see in my links, I love to draw. As a matter of fact, I draw since I can hold a pencil. I love photography, cake decorations (those who are on my facebook have seen some). I used to dance too but had to stop due to a badly "healed" muscle tear. After that, I've been invited to join creative teams. I really enjoyed my time there. But after a while, I just needed more. And in August 2011 (wow 3 years....) I just dove in and started to create kits and everything that goes with it under the name of Samal Designs. And the rest is history……. You can also find Samal Designs on these social sites! 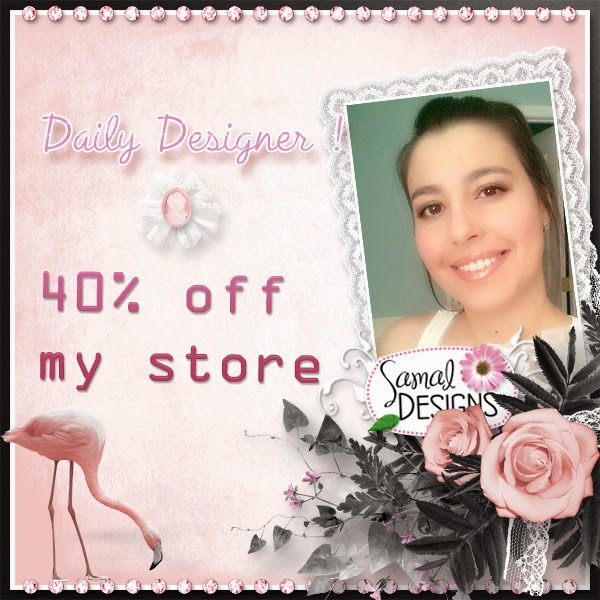 Enjoy 40% off Samal Designs in the MyMemories Design Shop!